Norway is not only known for its delicious salt fish. 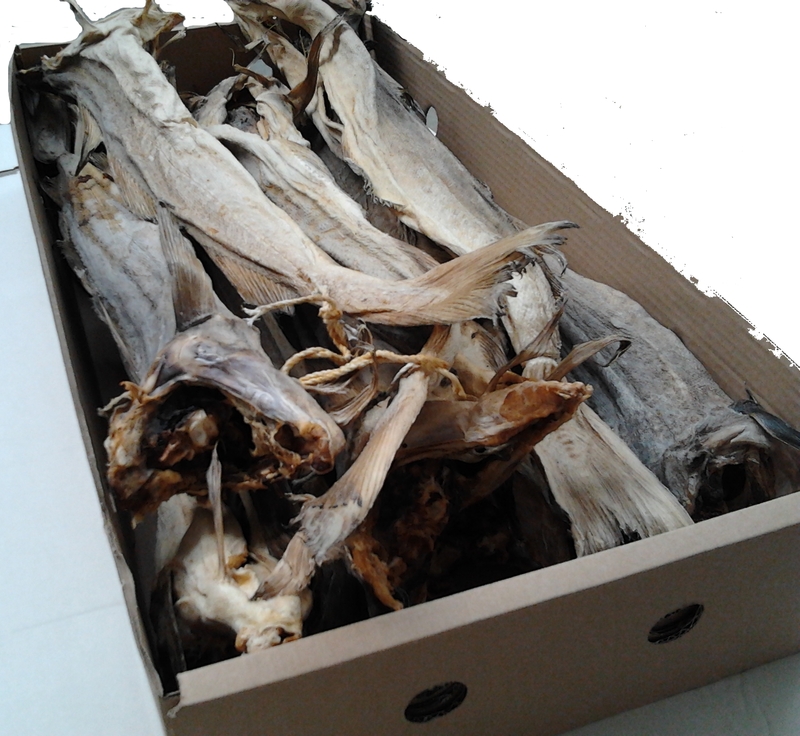 Norwegian dry fish is a major exotic and ethnic product, known worldwide as stockfish. 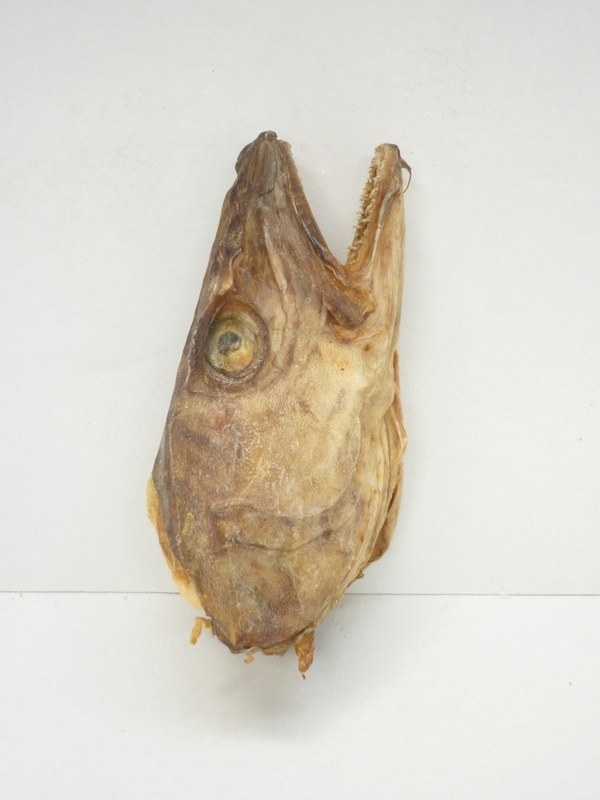 Northern Fish presents a wide selection of stockfish products . 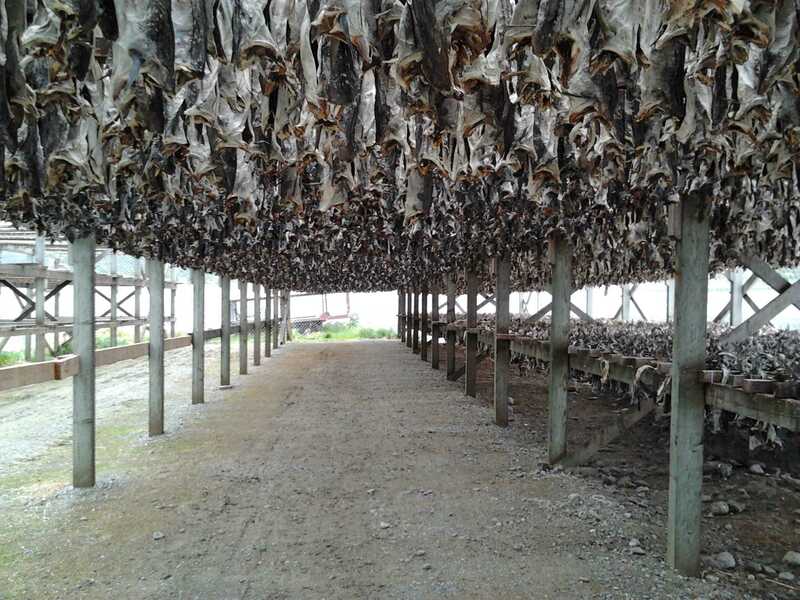 Traditional stockfish is produced by nature, the drying of the fish is made outside during the winter months in northern Norway. The unique cold and wind conditions produce a quite effective drying system for fish. Being a seasonal production due to the specific climate conditions required for drying, good logistics and warehousing is required to guarantee year round supply. 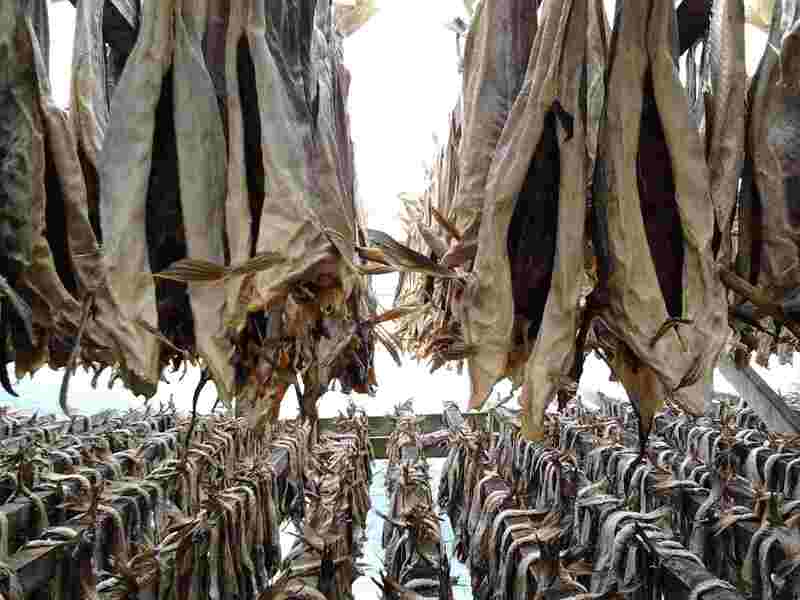 Stockfish is a very dry product, when drying we may lose more than 75% of the its original weight. This is the main reason, why stock fish is extremely expensive. To produce 1 kg of dried stock fish we need at least 4 kg of fresh fish. In this perspective, it’s easy to understand the normal high price level for these products. 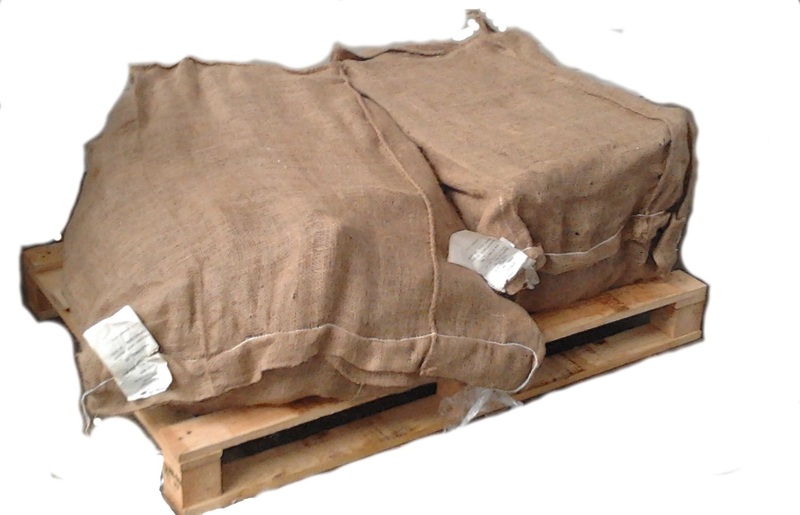 Normal packing for Stockfish is in large jute bags, however at Northern Fish we also offer other types of packaging, like carton box and individual packaging. The range includes codfish heads, and also stockfish cod and tusk, as well as some cutlets. 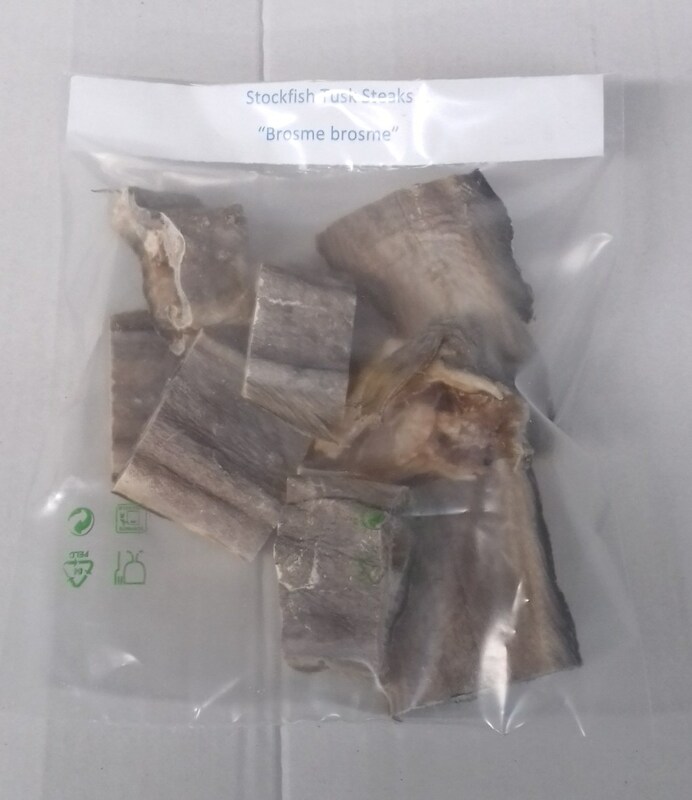 Our product selection includes: dry Norwegian codfish and tusk, as well as dried codfish heads. However we can supply other species and products like ling, haddock and saithe, please check availability with our office. Quality is essential to insure that traditional taste and texture that makes stockfish such a traditional part of many cultures. Stock fish tusk is also known as the Queen of stockfish. 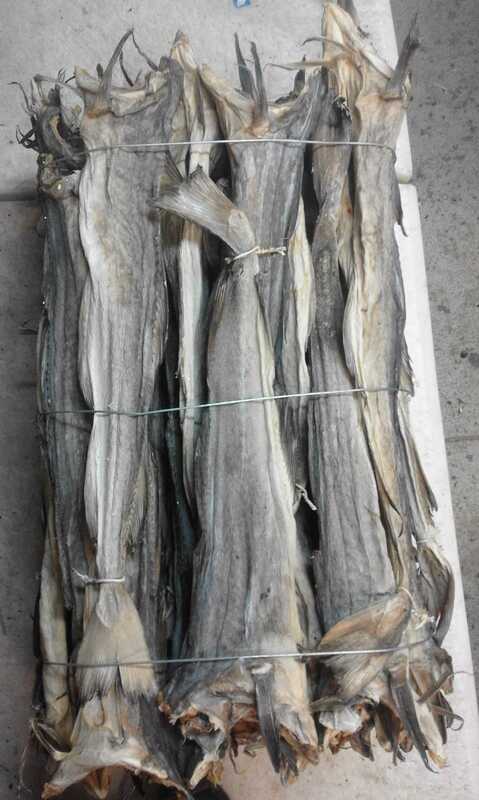 Dried codfish heads (stock fish), we offer normal dry and Apama dried. Tusk steaks, sliced from naturally dried stockfish. Finest quality at a reasonable price. Available in 400g and 500 g bag or trays; Other type of packaging is available upon request. Codfish collarbone cutlets apama dried. Very good quality at a reasonable price. Packaging and other cutlet products can also be produced to your requirements. Besides stockfish, if you are interested in other ethnical and exotic saltfish products please visit the menu above, where you may find a wide range of options.